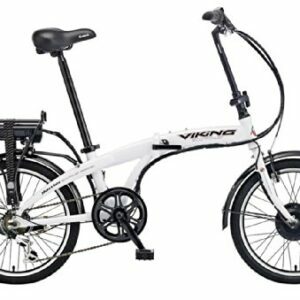 HIGH QUALITY MATERIAL – The Electic Bike use 100% aluminum alloy frame, the front fork is made of high-strength carbon steel and packed with premium comfort shock absorption; The front and rear wheels is double layer aluminum alloy wheel. 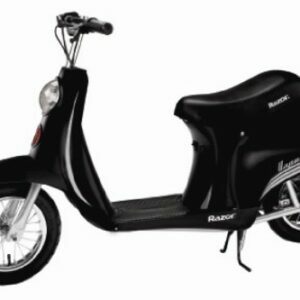 LARGE CAPACITY REMOVABLE LITHIUM BATTERY – 36V Lithium Battery can be charged on or off the frame, equipped with smart lithium battery charger, fast charging only need to 4-6 hours. Adapting to the need of your long-distance riding. 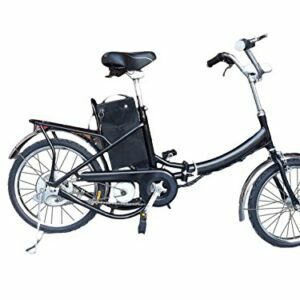 250W HIGH SPEED GEAR SHIFT SYSTEM – The E-bike wields front and rear disc brakes and 21-speed transmission system, you can adjust suitable speed to complete your journey and perfect brakes fully guarantee your safety. 36V Removable Lithium Battery equipped with smart lithium battery charger. Easy charge system need only 4-6 hours. Ergonomic handbar, adjustable seat and RST, anti-slip and wear resistant. The lightweight and efficient design help to travel further and save energy. ERGONOMIC DETAILS DESIGN – Ergonomic handbar, adjustable seat and RST, anti-slip and wear resistant tire. The bright LED headlamp and horn is equipped for night riding. Meter has 3-speed smart meter button. We attention every detail of each component. TWO WORKING MODE – E-bike & Assisted bicycle. Two modes can be switched at any time. You can choose the e-bike to enjoy a long time travel, and also exercise, combining two mode would be a better choice; Assembly and debugging issues can search ANCHEER SPORTS on YTB. 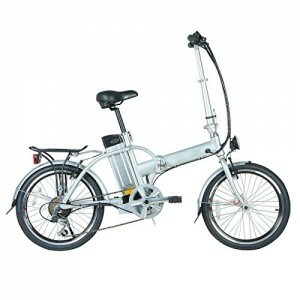 (CAUTION: Any question about the E-bike from ” Ancheer ” purchased from our store, please contact our customer service. We are the only authorized seller and not responsible for after sell service purchased from other seller. ).